Foreign Affairs Minister Lawrence Cannon confirmed that Canada is actively campaigning for a seat on the UN's top governing body. 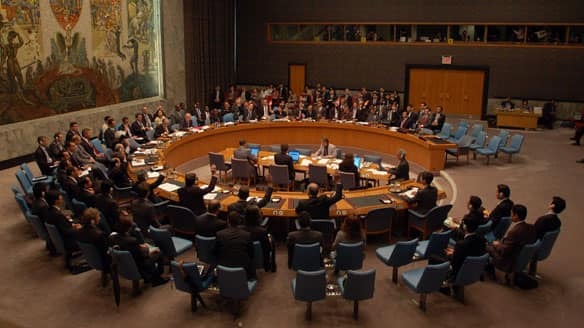 The two year-term on the Security council would start in 2011. There are two seats available, Canada will competing against Portugal and Germany. The result will be made public in the fall of 2010.